Fix up look sharp with our selection of men's formal shirts by Paul Smith, Hugo Boss and more. Whether you're looking for a smart shirt for work or need to impress on your next date night, we've got your back. 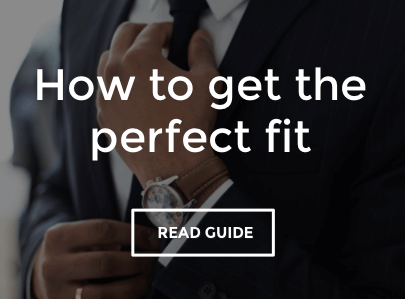 Most formal shirts are sized by the collar, so if you don't know your neck size already, pop a tape measure around it to get the total circumference in inches. If you're between half inch sizes, always go for the bigger size so you've got some room to breathe. Team your formal shirt up with a pair of smart jeans or tailored trousers, and finish the outfit with a narrow leather belt.